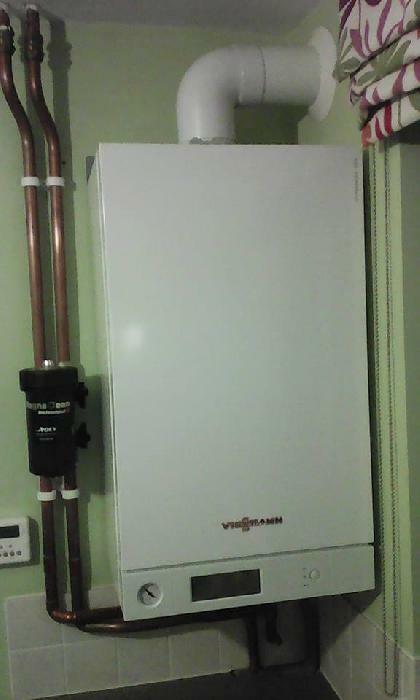 Welcome to CV Plumbers and Heating and thank for taking the time to visit our website. 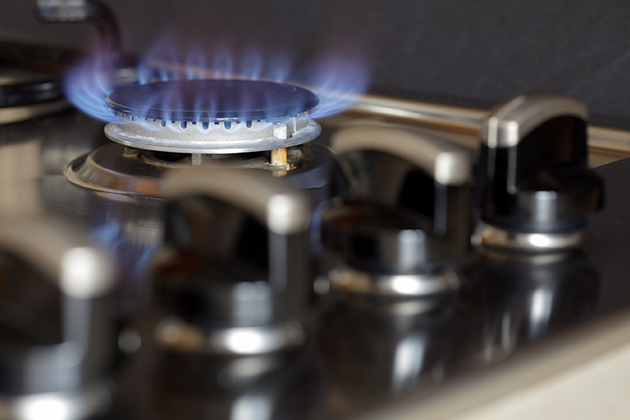 We specialise in all aspects of plumbing, gas installations, as well as boiler and central heating repairs. 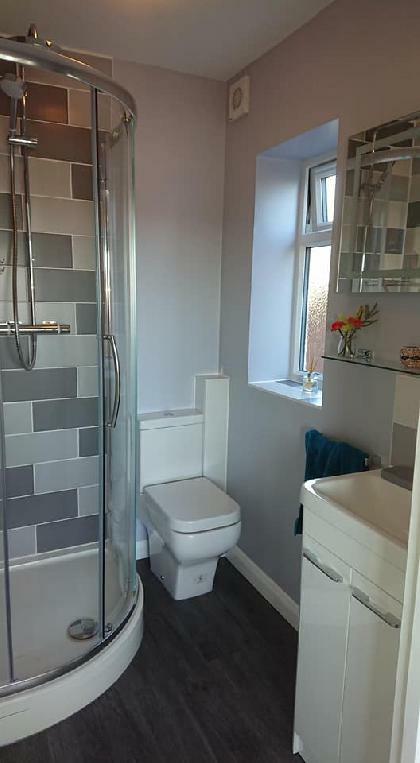 We also carry out bathroom refurbishments to a very high standard. We offer these services throughout a 20 mile radius of Northampton including nearby Wellingborough. We take great pride in being honest, hard working and friendly. 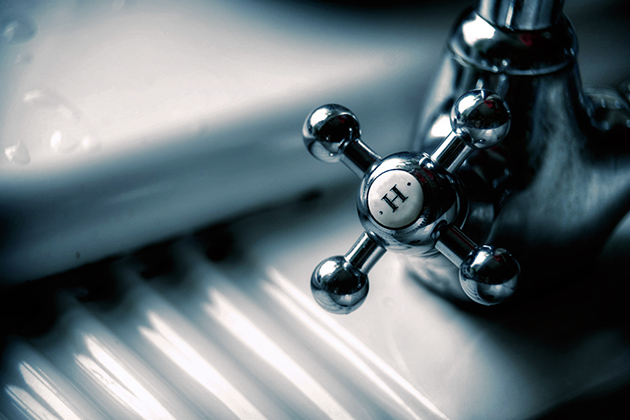 For your peace of mind, we are fully qualified to carry out plumbing and heating services. 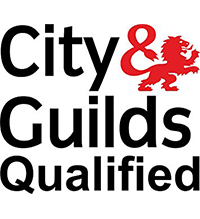 We are Gas Safe registered, City & Guilds qualified, WRAS approved and are accredited installers with Intergas, Vaillant and Baxi. 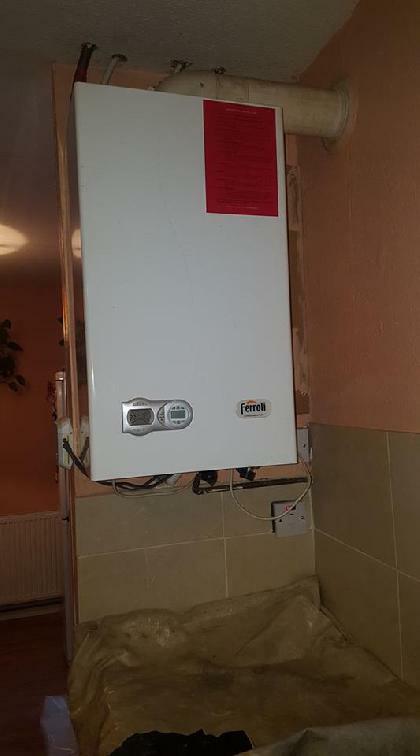 For further peace of mind, we are fully insured and all work carried out comes with a warranty. 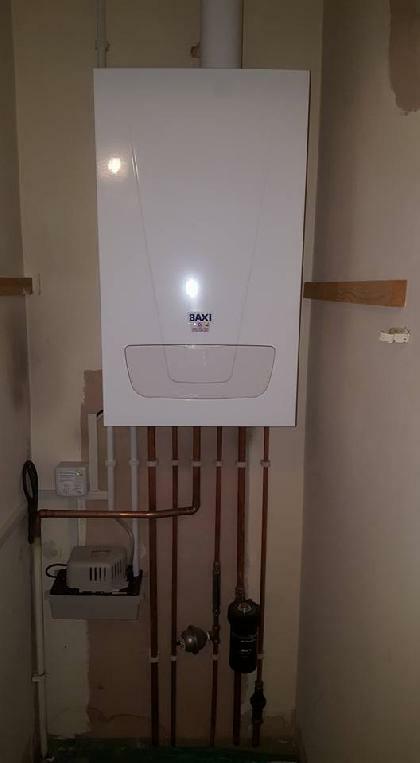 For all of your plumbing and heating needs throughout Northampton and the surrounding area, please get in touch with us today. 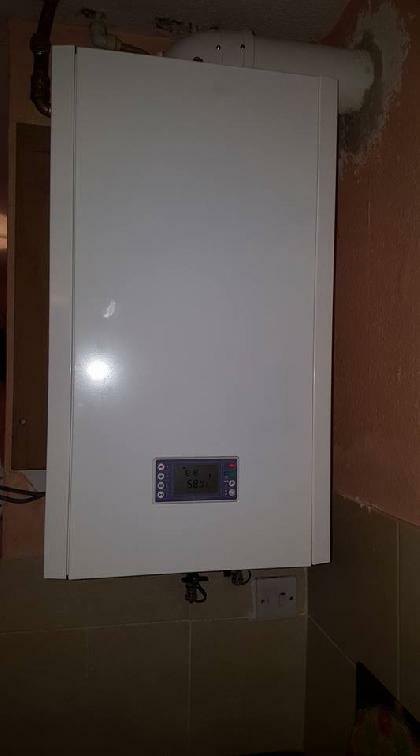 We can offer finance on new boiler installations in order to make it easier for you to pay. 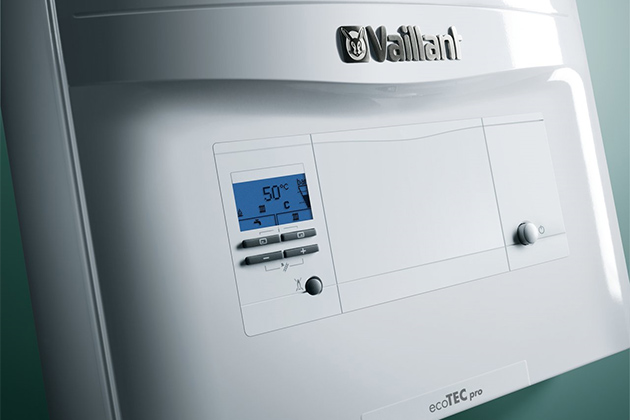 We can provide 3, 5 and 7 year terms on boiler finance. For more information, please get in touch today. 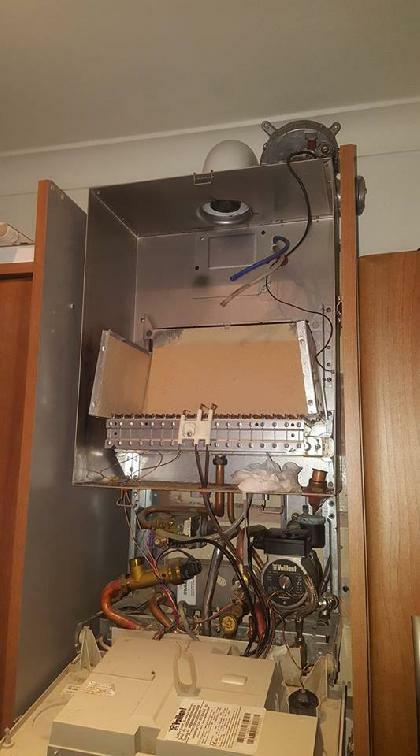 CV Plumbers and Heating is an introducer appointed representative 808618 of Phoenix Financial Consultants Ltd, which is Authorised and regulated by the Financial Conduct Authority (No. 539195). 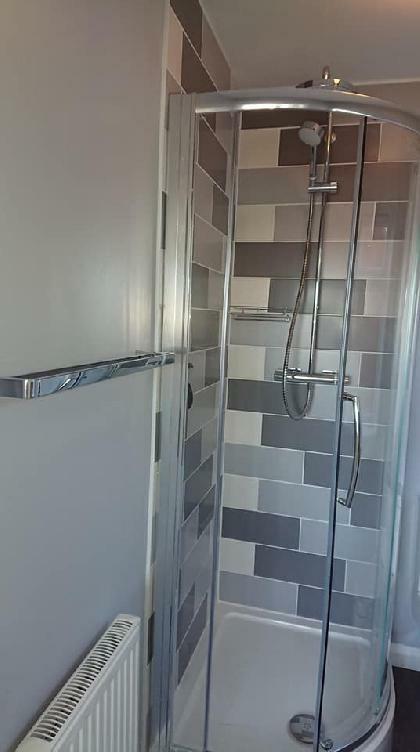 We offer our plumbing and heating services throughout a 20 mile radius which includes nearby Wellingborough. 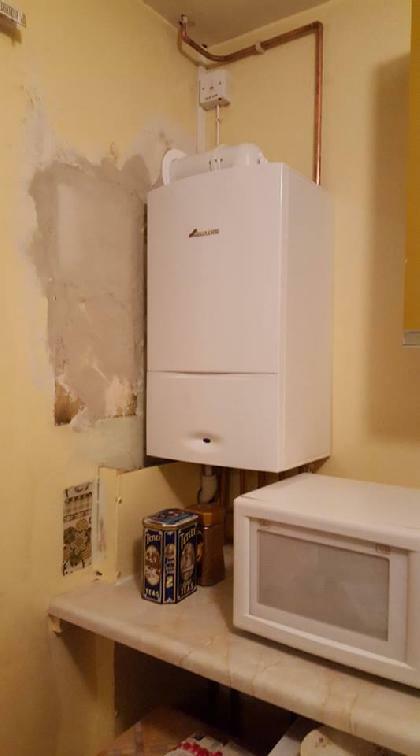 We provide a comprehensive range of plumbing and heating services including boiler installations, gas and plumbing installations, plumbing repairs, unvented cylinders and bathrooms. 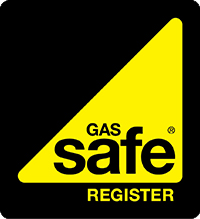 For peace of mind, we are Gas Safe registered, City & Guilds qualified, WRAS approved and are accredited installers with top boiler brands including Intergas, Vaillant and Baxi. Calin was really helpful in working out exactly what I needed. 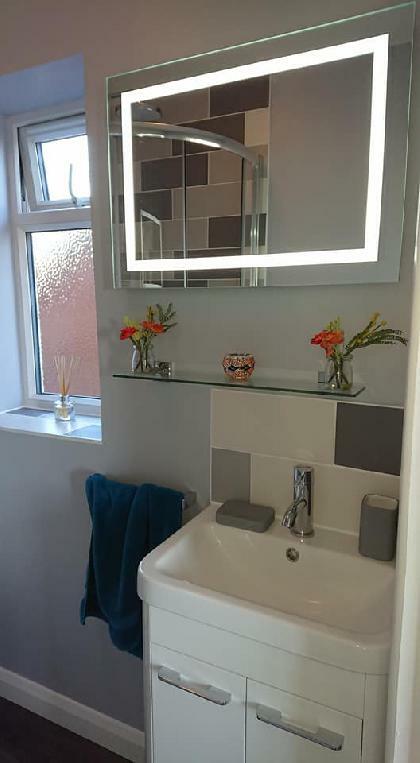 The quote was very reasonable and I'm very happy with the finished job. Will be using his services again for any future work. I would recommend CV Plumbers as I am very satisfied with the work done for me which was done with minimal disruption . Friendly and approachable. Provided practical honest guidance about the best solution. 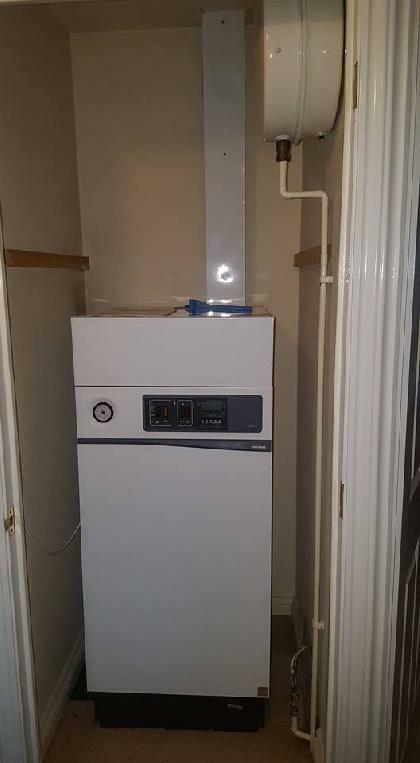 Once agreed , installation was arranged quickly and without delay. Very friendly person, fast worker, excellent craftsmanship. Calin went out of his way to help resolve the problems we had and was knowledgeable in every aspect required.